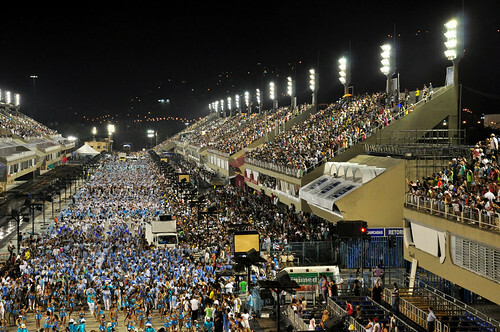 Oscar Niemeyer is the world-renowned Brazilian architect who designed and built the Sambódromo Marquês de Sapucaí in Rio de Janeiro in 1984. 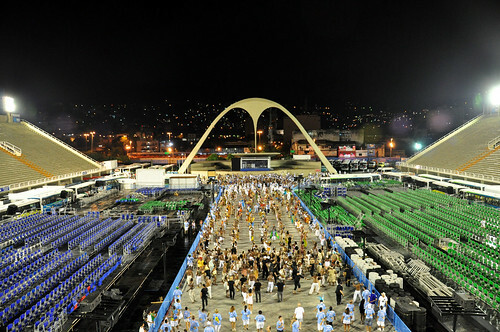 In 1991, after the success of the Rio de Janeiro Sambadrome, Niemeyer was commissioned to build a similar structure called the Anhembi Sambadrome to hold the Carnival parades in São Paulo. Oscar Niemeyer is famous for building masterpieces and monuments with his fresh and bold yet harmonious groundbreaking modern architectural style. Niemeyer’s work is featured in cities across the globe — from his hometown of Rio de Janeiro, Brazil; to Paris, France; to Penang, Malaysia; Haifa, Israel and New York City. Oscar Niemeyer is credited with reshaping the national identity of Brazil through his innovative designs, which continue to influence modern architects the world over. Oscar Niemeyer is lauded as a pioneer with respect to the exploration of the aesthetic possibilities and formal potential of utilizing reinforced concrete to enhance the design of his modern structures. His work is distinguished by his revolutionary use of concrete, which allowed him to shape unprecedented abstract forms creatively incorporate curves. Oscar Niemeyer’s unique and voluptuous style of architecture is distinguished from the straight lines and sharp angles that were traditional among his contemporaries. 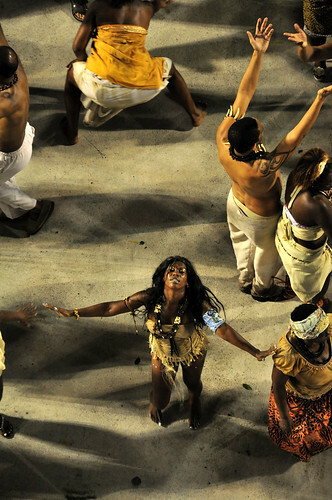 According to Niemeyer, he is not attracted by straight lines; rather, he is pulled in by a structure with curves and a sense of flow, much like the curves of the body of a beautiful woman. At 104 years old, Oscar Niemeyer still works as he continues to influence the world of architecture as a mastermind and legend. 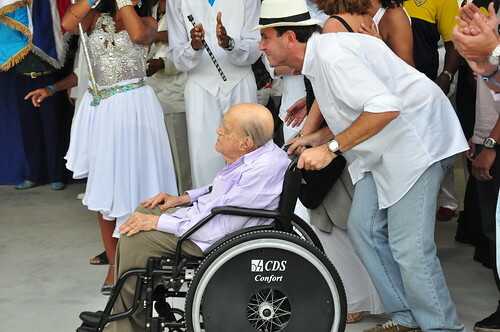 Oscar Ribeiro de Almeida Niemeyer Soares Filho was born on December 15, 1907 in Rio de Janeiro, Brazil. 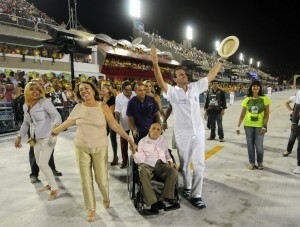 According to normal conventions, his last name should have been “de Almeida Soares” — but Oscar decided to assume the name Niemeyer from his grandmother, who is of German decent. Oscar Niemeyer was raised in a wealthy family and expressed no early interest in becoming an architect, though he would go on to define modern architecture in Brazil. 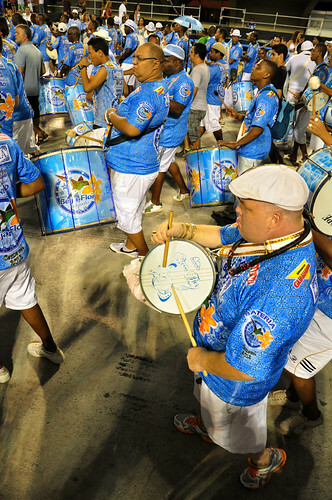 Born into the Bohemian atmosphere of Rio de Janeiro, Oscar was the typical Carioca child: care free and neither worried about nor interested in planning his future. Though he wouldn’t discover his true calling until later in life, Niemeyer recalls memories and stories his mother would tell him about how much he loved to draw as a small child. 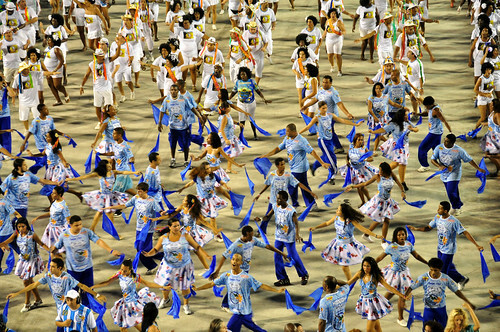 According to Niemeyer, “My mother said I used to draw in the air with my fingers. I needed a pencil. Once I could hold one, I have drawn every day since”. 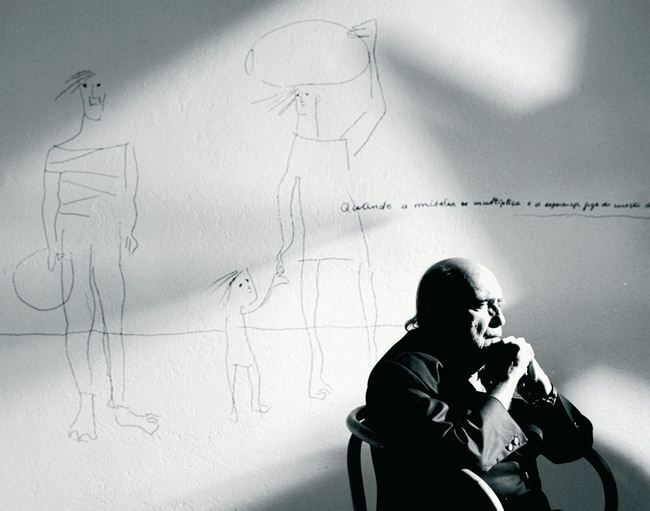 Oscar Niemeyer attended primary school at the Santa Antonio Maria Zaccaria. 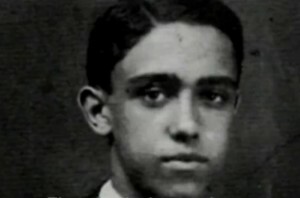 Niemeyer graduated from Barnabitas College in 1923 and shortly thereafter, he married Annita Baldo, to whom he would remain wed until her death in 2004. 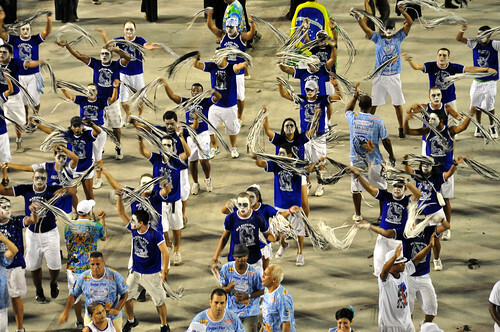 Together Niemeyer and Baldo would have one child named Ana Maria. Before entering university, Oscar worked for his father’s typography house. Niemeyer graduated from the Nacional de Belas Artes and prior to graduation, he took an unpaid position in the offices of Modernist architect Lúcio Costa, from whom he would learn and grow as an architect, collaborating on numerous major projects between the years of 1936 and 1943. 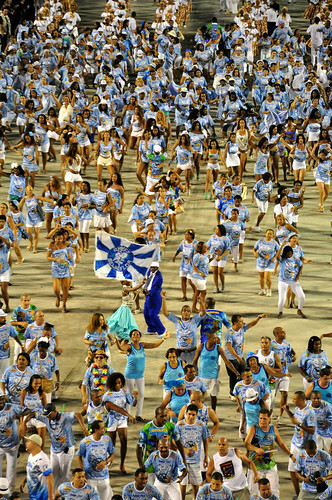 Niemeyer found inspiration from the architecture he observed in the streets of Rio, recalling a great sense of dissatisfaction and a feeling that this was an area in which he could make a difference as he developed his career. 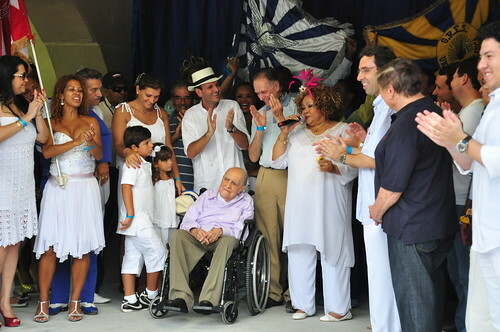 Together Niemeyer and Costa would design the Brazilian pavilion at the New York World’s Fair in 1932, resulting in New York City Mayor Fiorello La Guardia honoring Oscar Niemeyer with the Keys to the City. In 1938, Niemeyer, together with Costa and Le Corbusier, was commissioned to design the new Brazilian Ministry of Education in health in Rio. In 1940, Niemeyer had the opportunity to expand his artistic horizons as he was commissioned to develop a new suburb of the city of Rio called Pampulha. 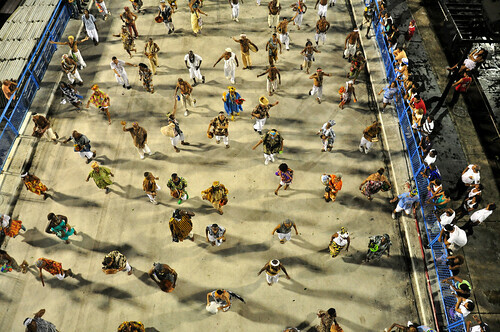 The Pampulha project was completed in 1943 and included a casino, dance hall, yacht club, a restaurant and a golf course. Niemeyer had already exhibited his brilliance as an architect and achieved worldwide fame and recognition early in what would turn into a marathon of a career. 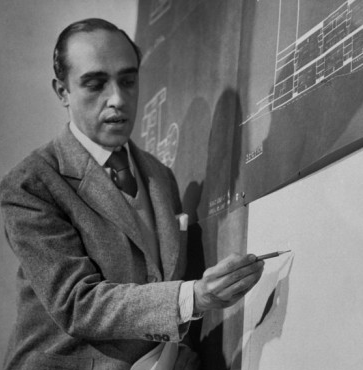 In 1947, at age 40, Niemeyer was selected to represent Brazil as he traveled to New York City to work with a team on the design of the new headquarters of the United Nations. His design, called “Scheme 32″, met the approval of the design board and would heavily influence the final design. 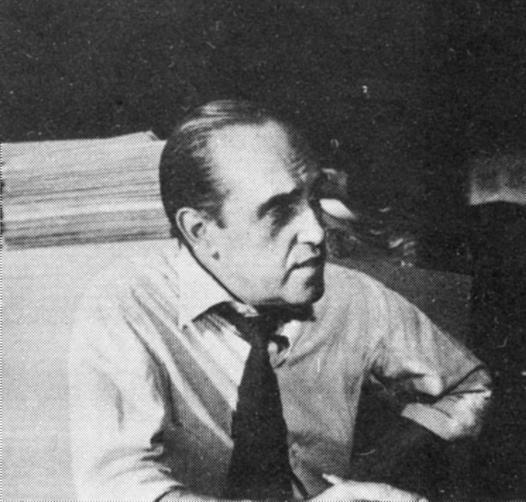 Shortly after assuming the office of the president of Brazil, Juscelino Kubitschek met Niemeyer in September 1956 to inform him of his plans to build a new capital of Brazil in the city of Brasília. This new capital would need to be built from the ground up, and Kubitschek wanted Niemeyer to lead this process. 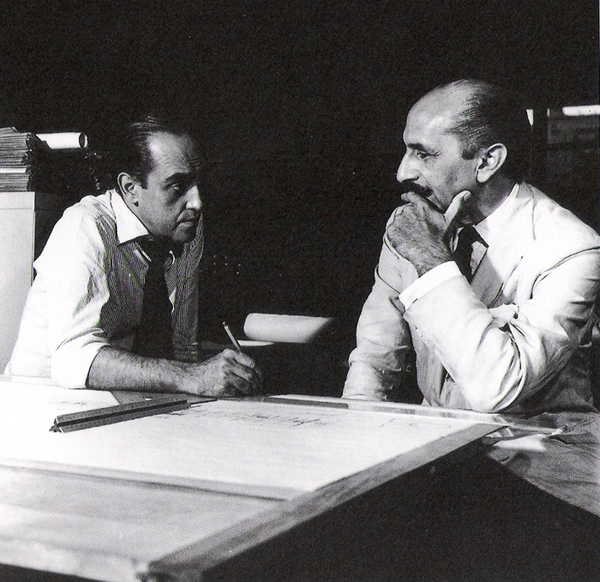 Niemeyer held a competition for the planning and layout of the new capital in Brasília, the winner of which was Oscar’s master, teacher and longtime friend Lúcio Costa. 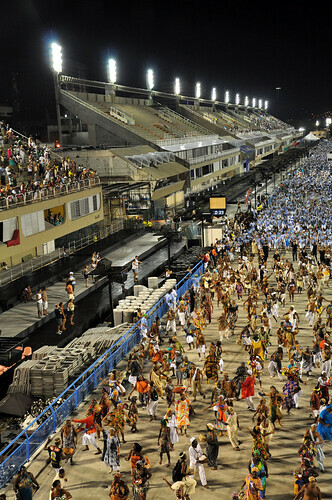 With Costa managing the city planning aspect of the project, Niemeyer designed the buildings. 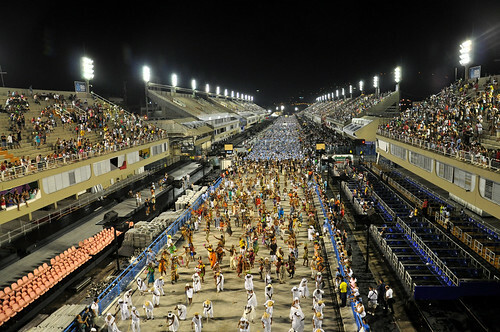 The project included residential buildings, commercial properties and government buildings, including Palácio da Alvorada, the residency of the President; the Home of the deputy; the Brasília Palace Hotel; the Brazilian National Congress Building, ministries and the Cathedral of Brasília. Niemeyer held firm political beliefs that leaned heavily toward the left. Despite being offered a teaching position at Yale University and the position of dean of the Harvard Graduate School of Design, Niemeyer was refused an entry visa both times on account of his affiliation with and membership of the Communist Party. While Niemeyer was overseas in Israel building the campus of the University of Haifa in Israel, General Castello Branco deposed President João Goulart in a military coup in 1961. 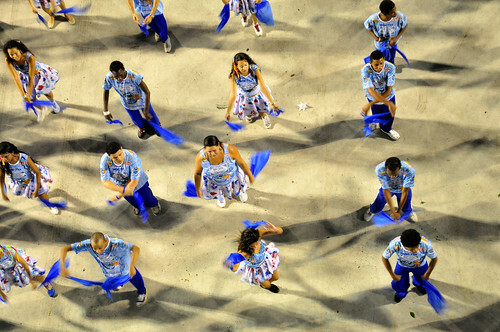 When Niemeyer returned home, he found that the Brazil he knew and loved had undergone drastic changes. Brazil was no longer a safe place for Oscar Niemeyer, as his office was ransacked, forcing him to resign from his position at the University of Brasília. 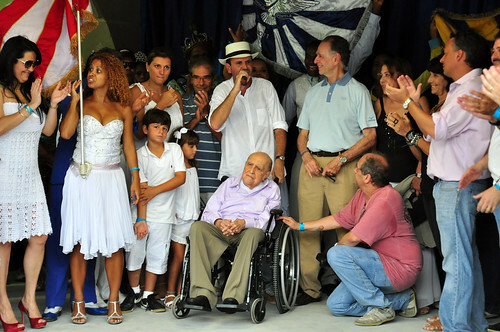 Niemeyer lived in exile in France until the military dictatorship of General Castello Branco ended in 1985. During that time he opened an office in Paris and worked on projects around the world, from the International Permanent Exhibition Centre in Tripoli Lebanon to the Penang State Mosque in Malaysia. 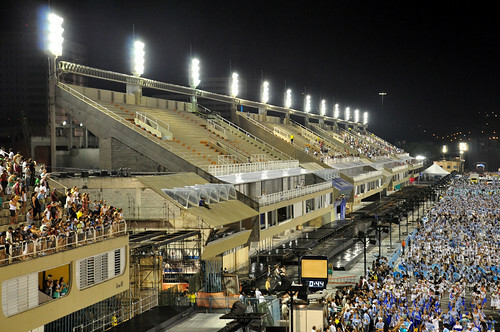 Niemeyer built both the Sambodromo Marquês de Sapucaí in Rio de Janeiro and the Anhembi Sambadrome in São Paulo. 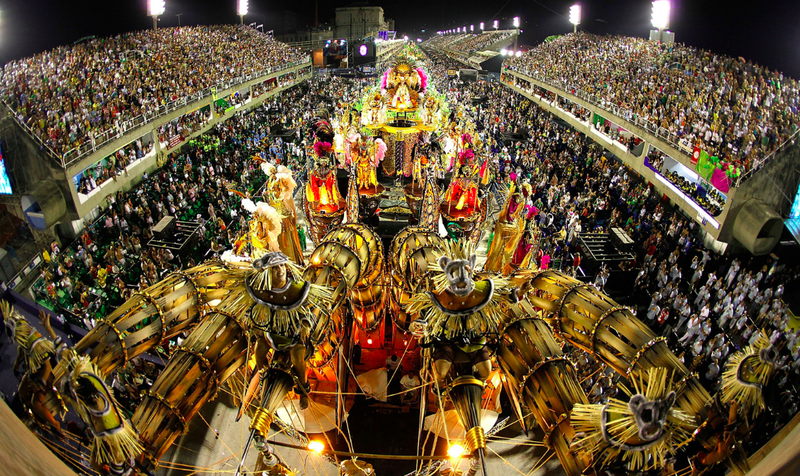 The Sambadromes, Portuguese for Stadium of Samba, stand as the official homes for the respective Carnival parades of these major Brazilian cities. For his work on the Cathedral of Brasilia, Niemeyer received the Pritsker Architecture Prize in 1988, the most prestigious award given in the field of architecture. In 1996, Niemeyer designed the Niterói Museum of Contemporary Art. Located in the city of Niterói, near Rio de Janeiro, the Contemporary Art Museum offers the most stunning views of the Guanabara Bay as it had been impressively cantilevered from sheer rock. In 2002, at age 95, the Oscar Niemeyer Museum was completed and opened in Curibita. 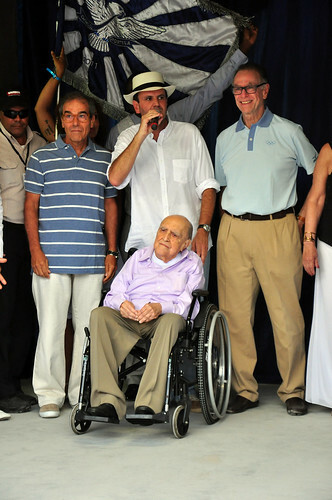 Two years later, in 2004, Niemeyer’s wife of 76 years, Annita, passed away at the age of 93. In 2006, the nearly 99 year old architectural legend got remarried to his longtime aide, Vera Lucia Cabreira. 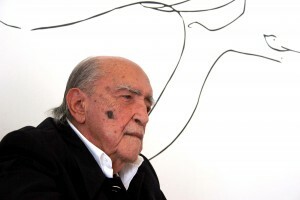 In 2010, at age 103, Niemeyer opened a museum of his life’s work called the Oscar Niemeyer Foundation. The building, which features drawings and model buildings spanning his 70+ year career, is located just outside of Rio de Janeiro.